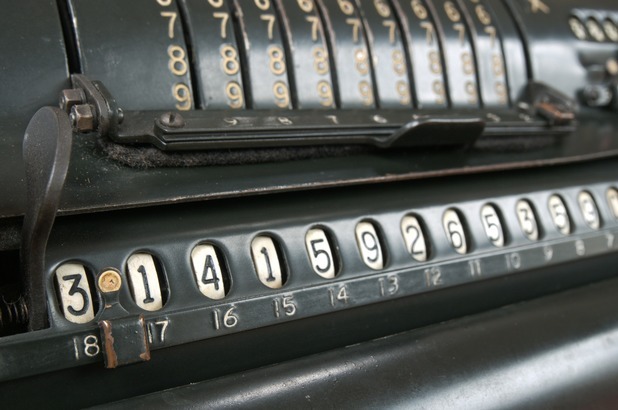 The number π is a mathematical constant. Many of us have to memorize a certain digits of it for school learning purpose, and how far you can go, really depends on your memory. David Macdonald, a musician from the States, came up with a cool way to memorize this unique number. 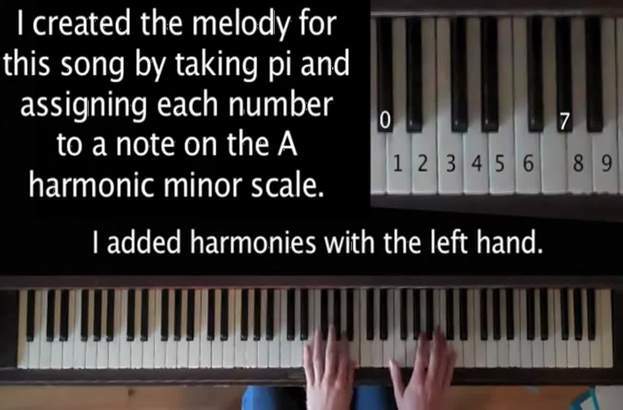 By translating the numbers to music notes, he not only successfully memorized more digits of π than ever, but also created a beautifully done piano masterpiece!